This scholarly and clear-sighted book … is a happy marriage of history and technology and deserves to become standard reading for serious students of the First World War.' Prof. Richard Holmes 'Fascinating. Excellent pictures and a readable text as well. A wonderful story well told.' Military Illustrated 'The Devil's Chariots is the best single work on the development, from concept to fielding, of British armour in the First World War… Glanfield is also entertaining in addition to being enlightening… The Devil's Chariots is a decent read, and for specialists in the field it will be required reading… The research is both broad and solid, and it appears that this will be the last word on this topic for some time to come.' 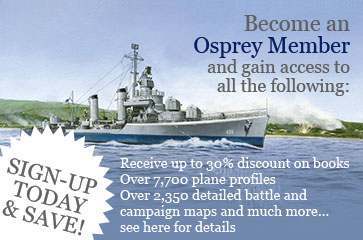 Robert L. Bateman, contributor to The Journal of Military History, Lexington VA, and a member of the Society for Military History 'This book is in a class of its own … it brings a new maturity to the study of the tank, most particularly from the human perspective, and best of all, it is very readable'. David Fletcher, Senior Archivist, Tank Museum, Bovington, author of The Tank 'This volume would be a great addition to the library of anyone wishing to try to understand World War 1 better. I greatly enjoyed this evidently well-researched and highly interesting book… It taught me much. I am grateful.' Royal Naval Sailing Association Journal 'Fascinating … all military procurement officers should read it… All this is excellently set out, especially the people who made [the tank weapon] possible and those who resented such new ideas.' Brig Fraser Scott, contributor to The Journal of the Royal Artillery Institution 'John Glanfield sheds new light on the tank's pioneers, their bizarre experimental machines and later triumphs… This intensely researched work … is drawn from previously unpublished primary sources.' Gun Mart 'This is classic research by a world authority.' The Driffield Post 'The author has a sharp eye for detail … an exemplary history of a pivotal aspect of the First World War.' Worcester Evening News 'The Devil's Chariots can fairly claim to be the most intensively researched and detailed account of the tank's origins yet to appear.' Classic Arms & Militaria 'John Glanfield has combined meticulous historical research with a gift for narrative to present a story that both students of the Great War and the general reader will find fascinating. I thoroughly recommend this book.' 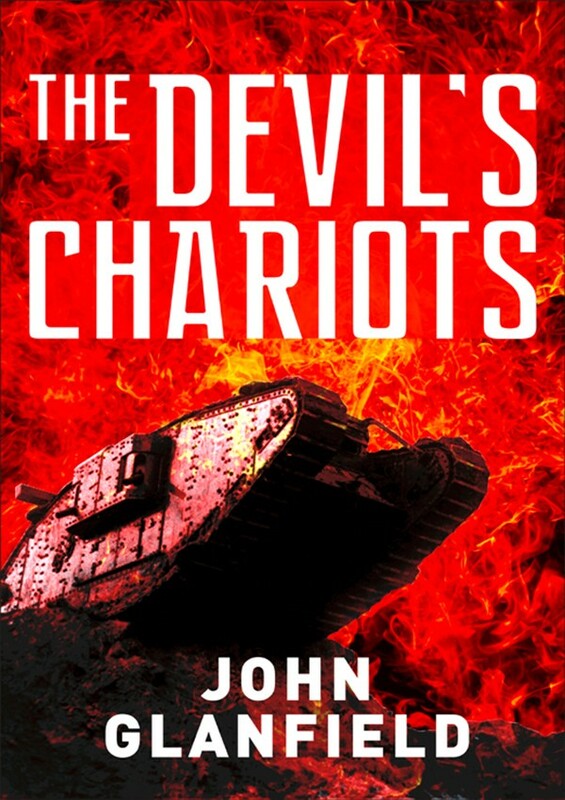 John Gregory, contributor to The Journal of the Henry Williamson Society The Devil's Chariot is the product of six years of research by author John Glanfield, who wanted to tell the story of the birth of the tank in World War I, and, importantly, the men behind it. Based on personal recollections and official reports Glanfield uncovers the British tank pioneers and their odd machines, the men who supported the new weapon, those who refused to accept their worth and the brave crews who took them into battle. John has a longstanding interest in the production and development of weapons for trench warfare during World War I. The Devil's Chariots, his acclaimed history of the tank's tortuous evolution, followed five years of research largely from original unpublished documents. He also writes on general military and social history subjects including Bravest of the Brave, the Story of the Victoria Cross' The late military historian Professor Richard Holmes rated it the best single book on the VC. John organised international trade fairs before joining Earls Court & Olympia as Halls Director. Served on government organising teams for London's 50th VE and VJ commemorations, the Hong Kong handover, and London's Queen's Golden Jubilee celebrations. He is an honourable member of the Royal Signals Association and a past member of the Royal Tournament organising Committee. John is married and lives in Guildford.